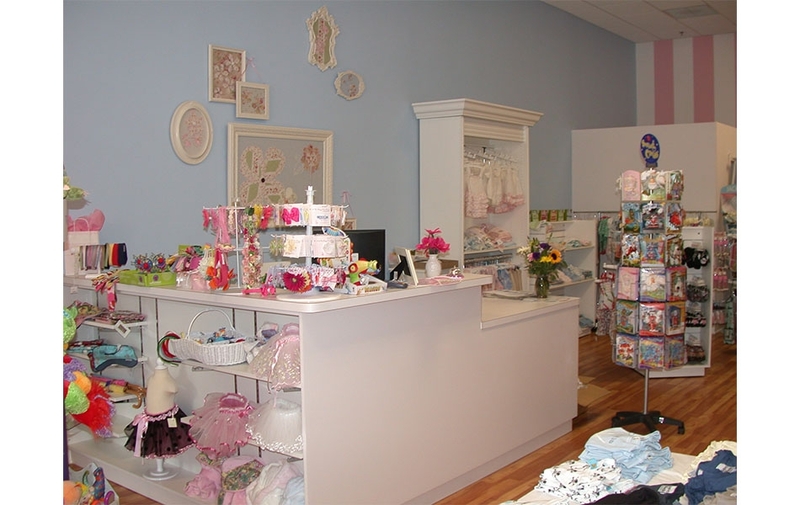 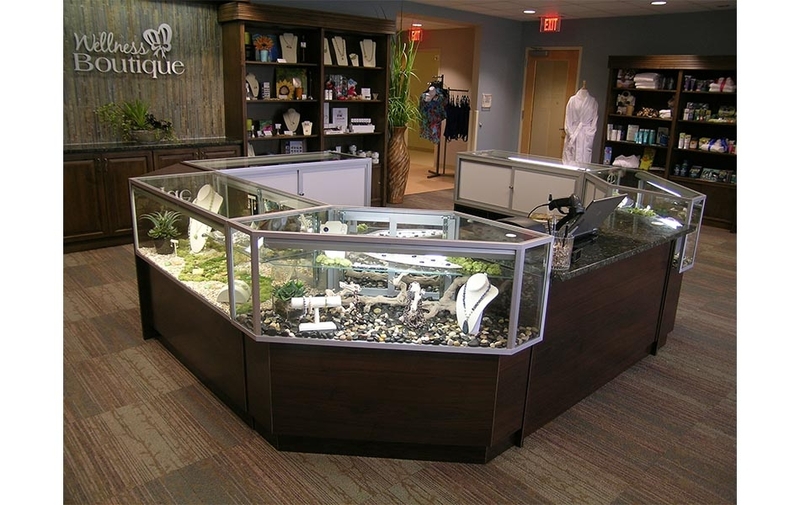 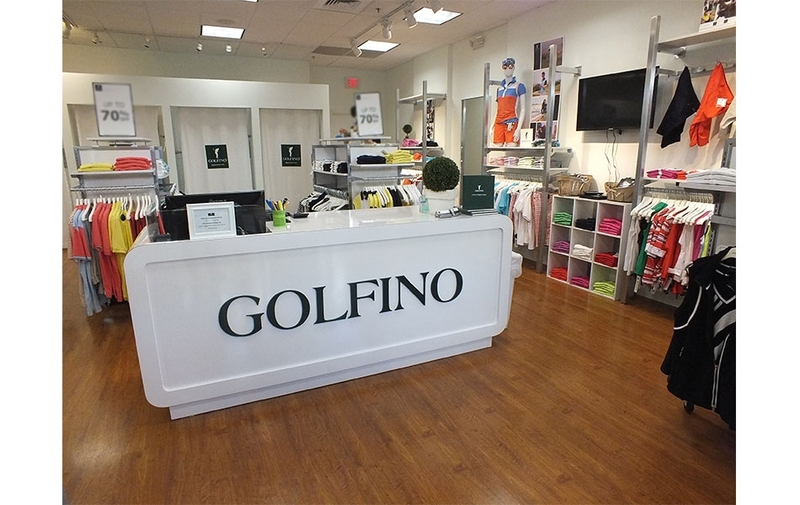 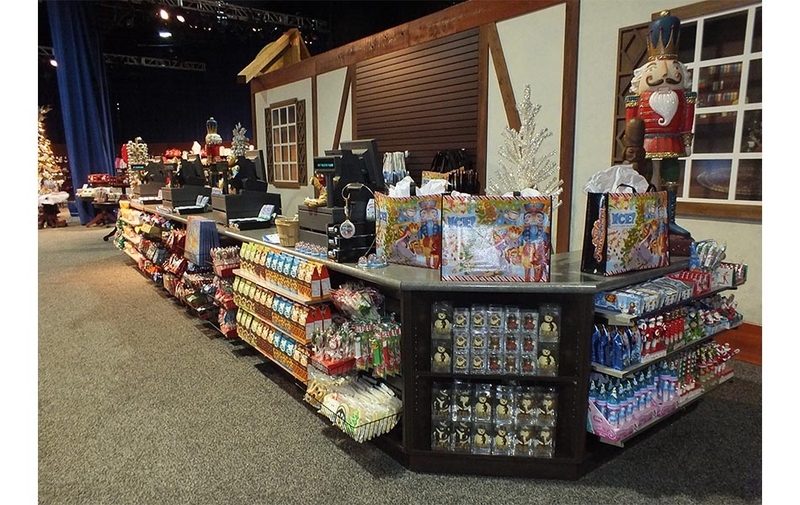 Barr Display specializes in custom displays for your retail store. 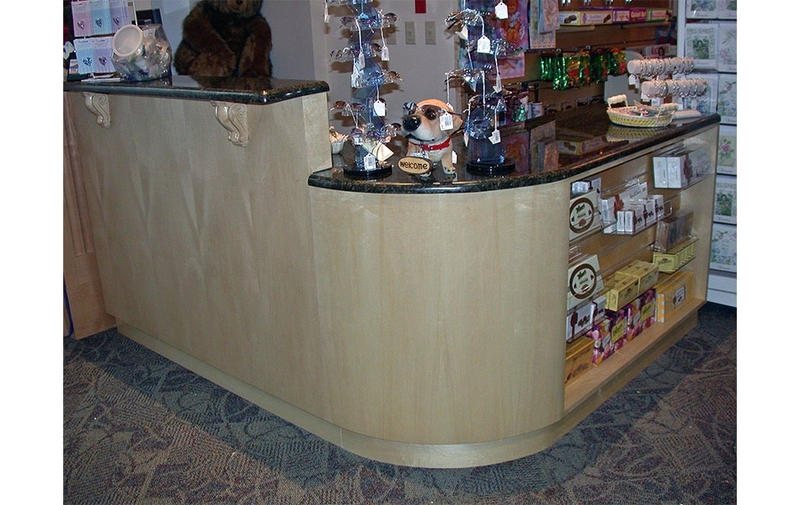 Whether you are renovating or just need to refresh your space, Barr Display can help with all of your custom display needs. 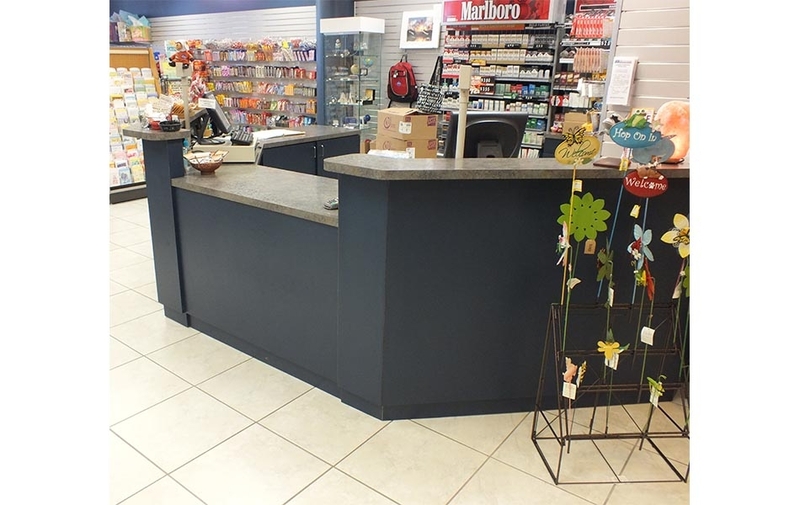 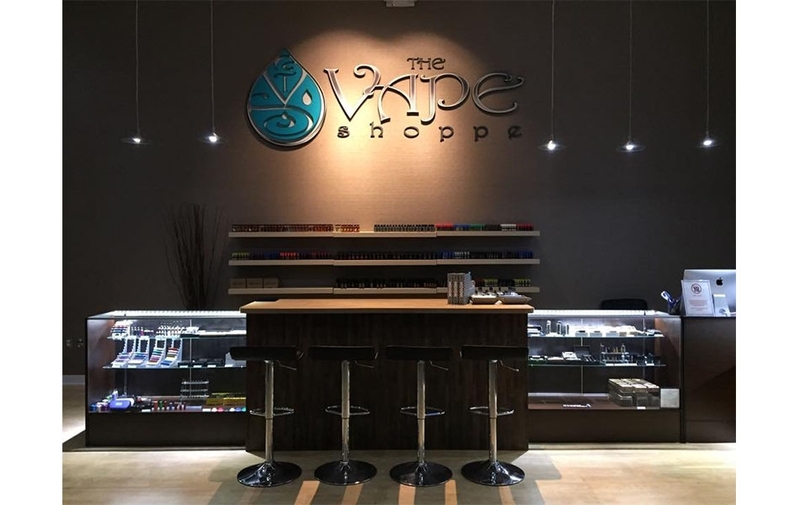 When it comes to selecting the perfect checkout counter for your store we have the experience and knowledge to help you select the counter that will best fit your store and provide the ultimate shopping to purchase experience for your customers. 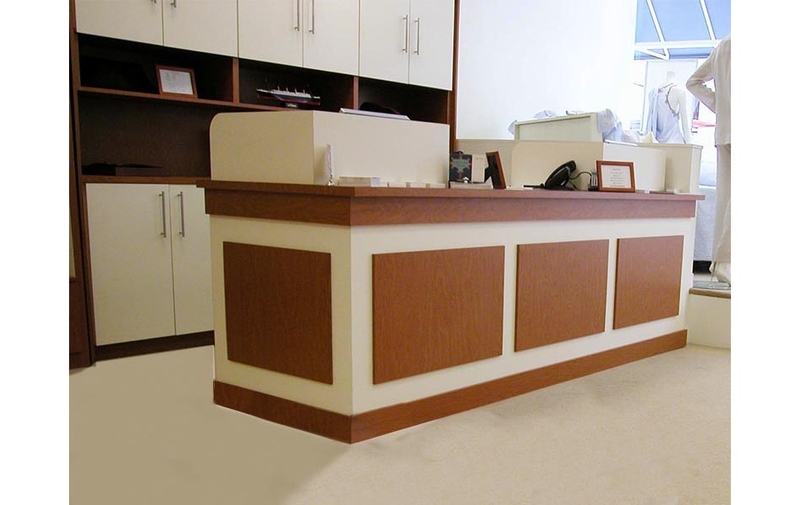 The design options are unlimited, choose from laminate, wood, marble, glass and more. 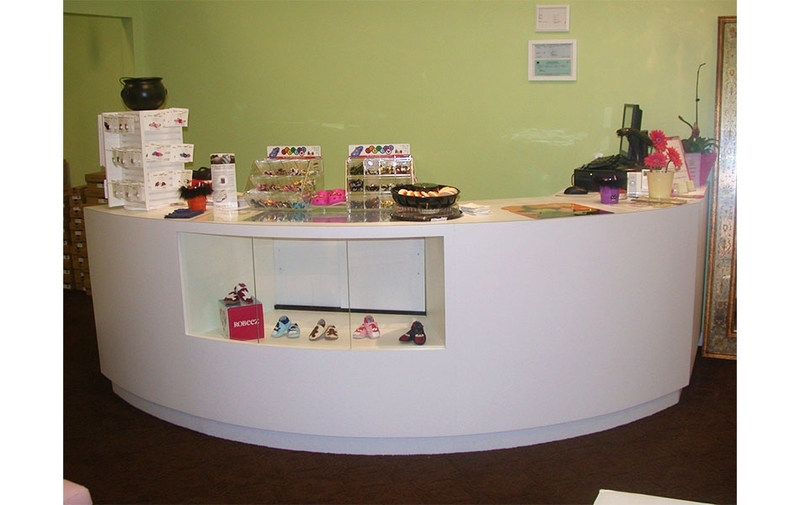 We will help find the right color and style match that you are looking for.